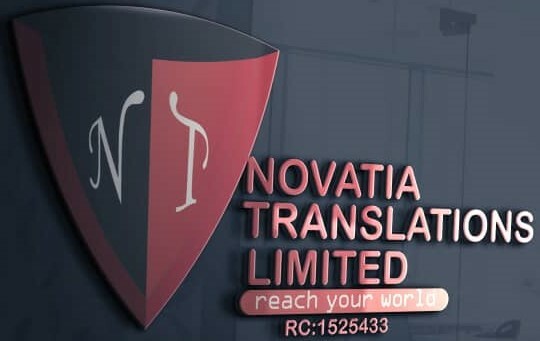 Novatia has been providing email translation services to a wide range of companies, educational institutions, as well as individuals for business to personal purposes. We have hundreds of professional translation providers specializing in a large number of language pairs, and we assure email translation from almost any language to any other language. Novatia aims to bring high quality language translation services at reasonable rates to everyone that requires them. We have developed a highly innovative business flow that includes a sophisticated bid management process which ensures that each and every email translation is awarded to the most suitable translation provider with a competitive bid. Our large team ensures that we can provide full-time and long term email translation support to big and small organizations. If you would like to get an idea of our reasonable translation rates, please use the top menu to get an instant email translation quote.